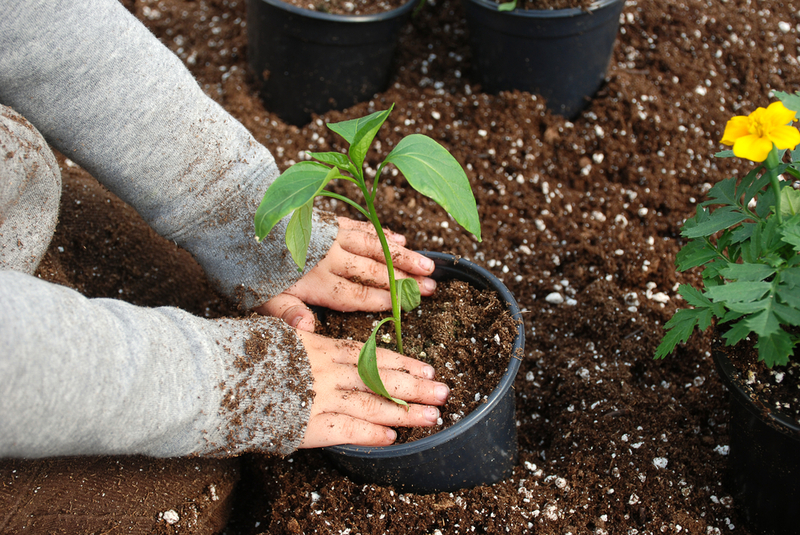 If you want to grow strong, healthy plants, the first step to doing so is the material you’re planting them in. At Wagners Garden Centers, we offer a wide variety of soil and planting materials to help you foster the growth of anything from the most finicky orchid to the hale and hearty marigold. Choosing the right soil for the grass, herbs, seedlings, and flowers you’re growing means choosing a variety that best facilitates the delivery of water and nutrients to whatever you plant. Wagner’s potting mix- Great option for containers or raised beds. Absence of synthetic fertilizer makes it a great option for vegetable growing. Comes in 16 qt. or 2 cu.ft bags. Mir-Gro Moisture Control Potting Mix- Great container mix. Includes fertilizer and retains moisture. Available in 2 cu. ft. bags. Garden soils- Ready to use in your garden. Softer and more nutrient than top soil. Top Soil- A great addition to gardens. Also great for starting a new garden. Comes in 40 lb bags. Peat Moss- soft, and fluffy due to it’s high percentage of water retention. Great soil amendment for heavy or clay soils. Available in 2.2 cu ft. bales. Compost- Great soil amendment. Made from plants. Adds organic matter to the soil. A must for vegetable gardens. Available in 1 cu. ft. bag. Composted manure- Also adds organic matter. Adds nutrients to vegetable gardens. Available in 40 lb. bags. We also offer specialty houseplant mixes like african violet, cactus, orchid, seed starter and indoor plant mix. They are all available in 8 qt. bags. Unfortunately we do not provide bulk soils and media. All our soils and soil amendments are bagged.